What do you love best about Los Cabos as a destination? I love the “flavor” of Cabo; the people, the Read more. 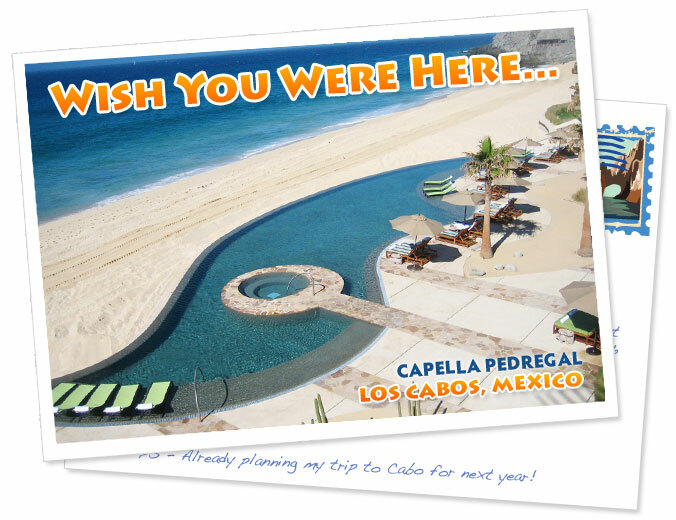 Kicking our new blog off with a beautiful view of the beach at Capella Pedregal, one of the hottest new Read more.